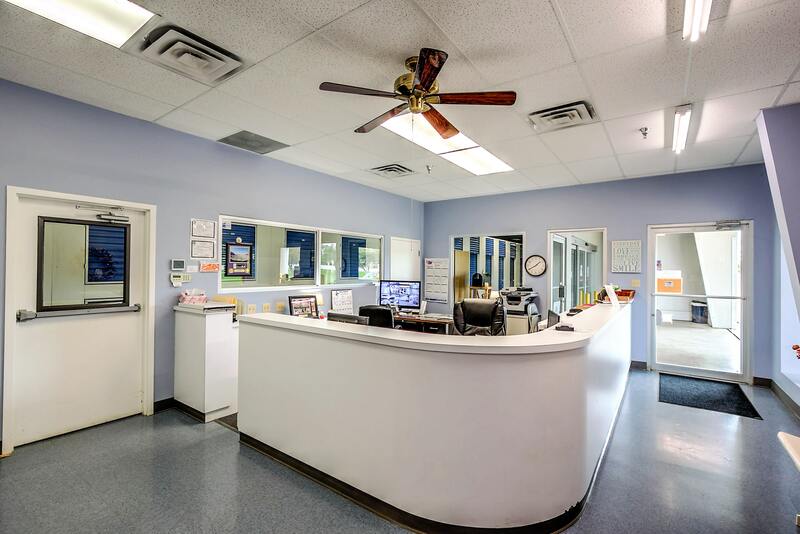 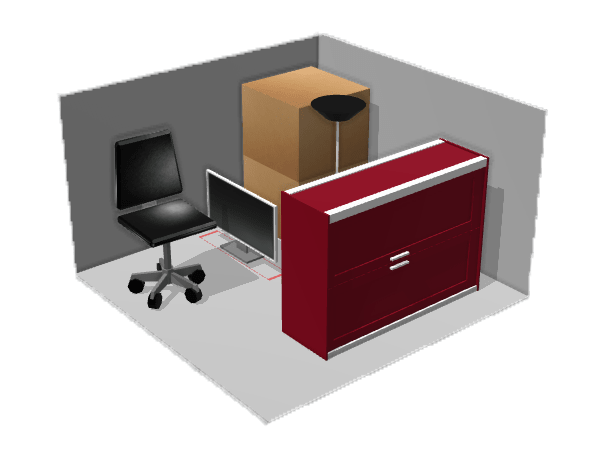 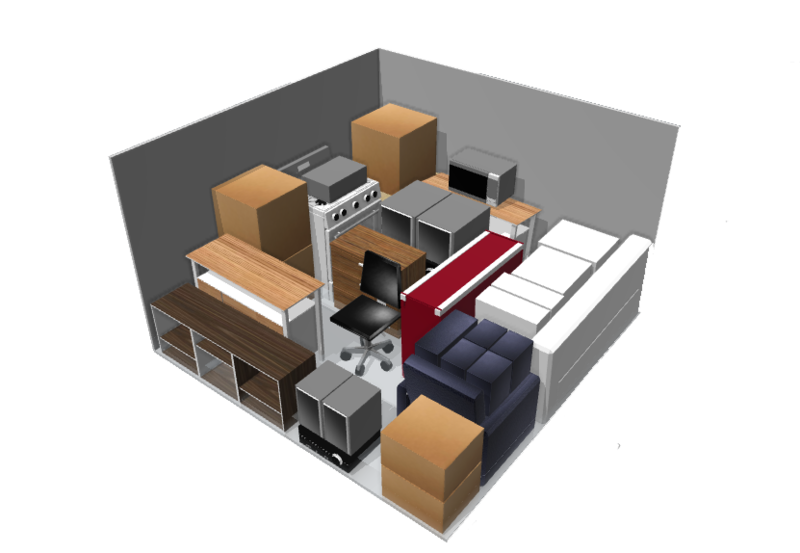 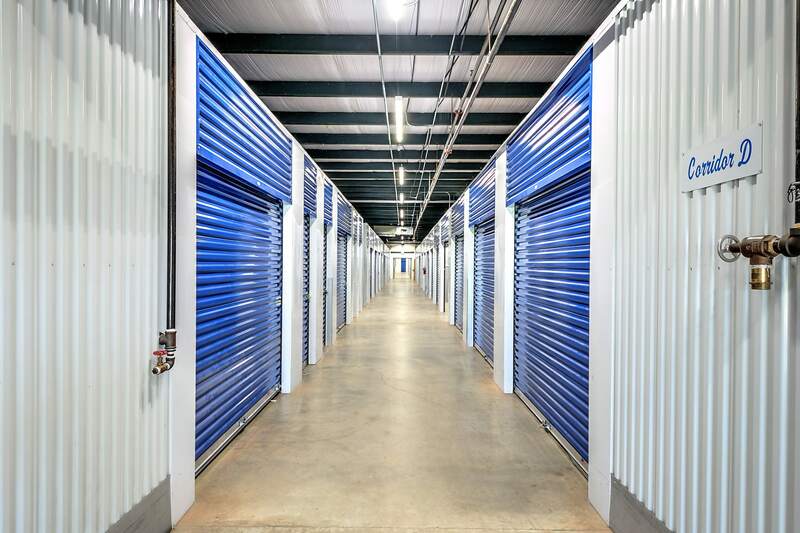 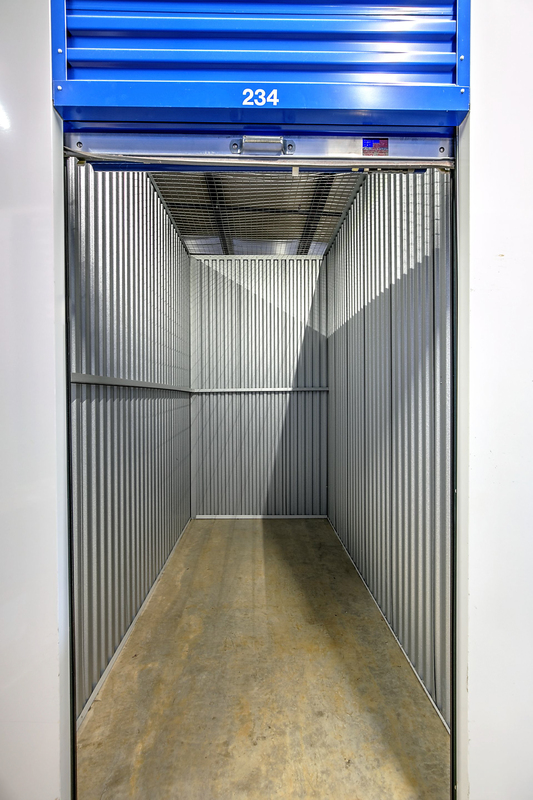 Self storage in Shreveport LA can help you organize your home and office with Storage Sense. 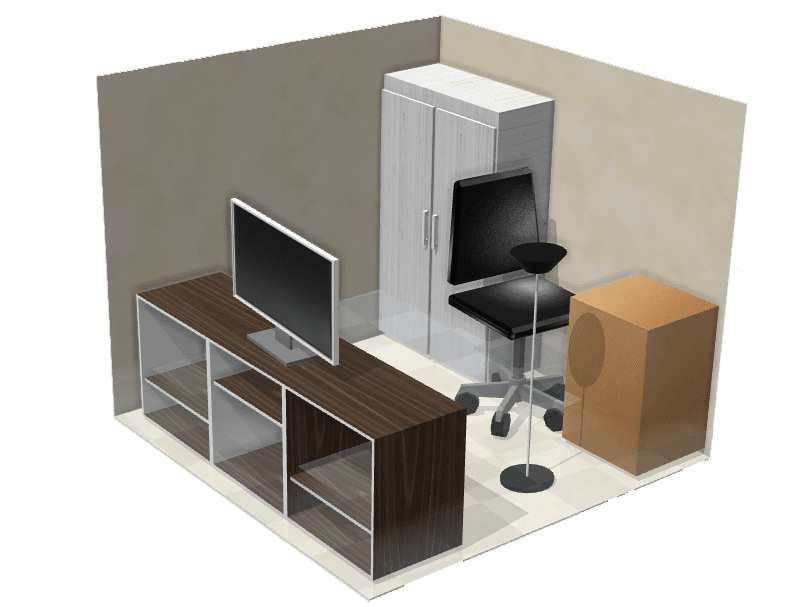 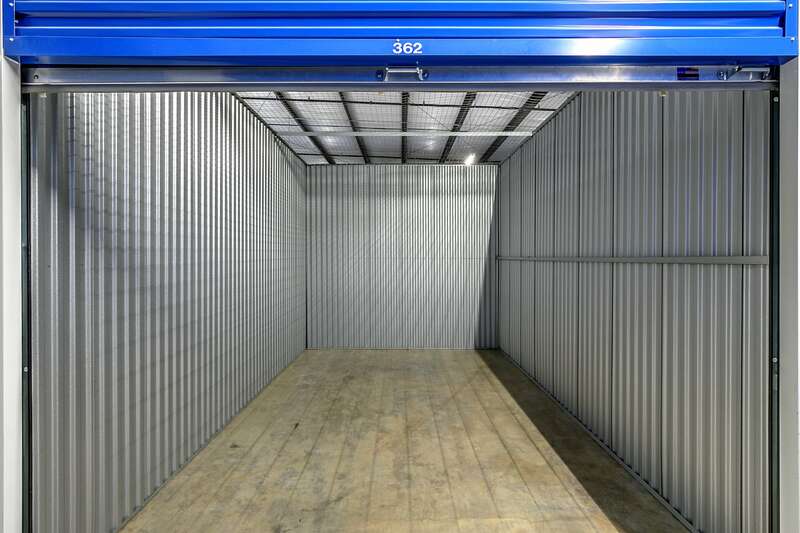 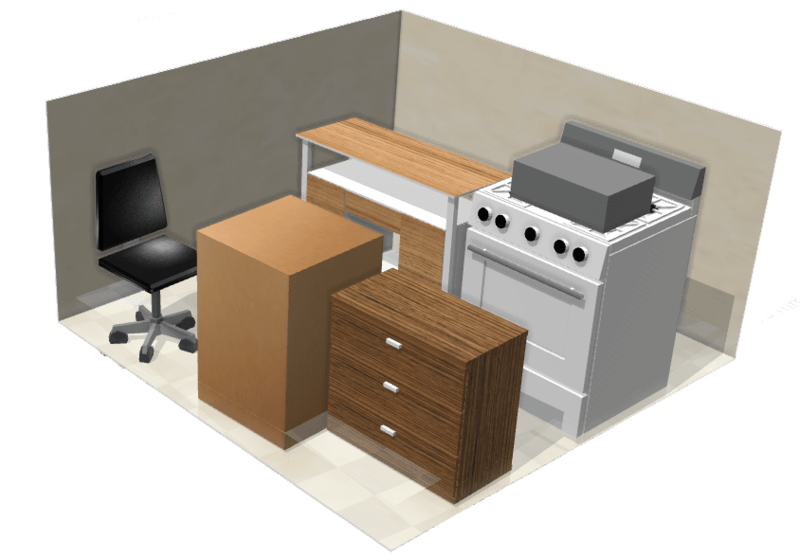 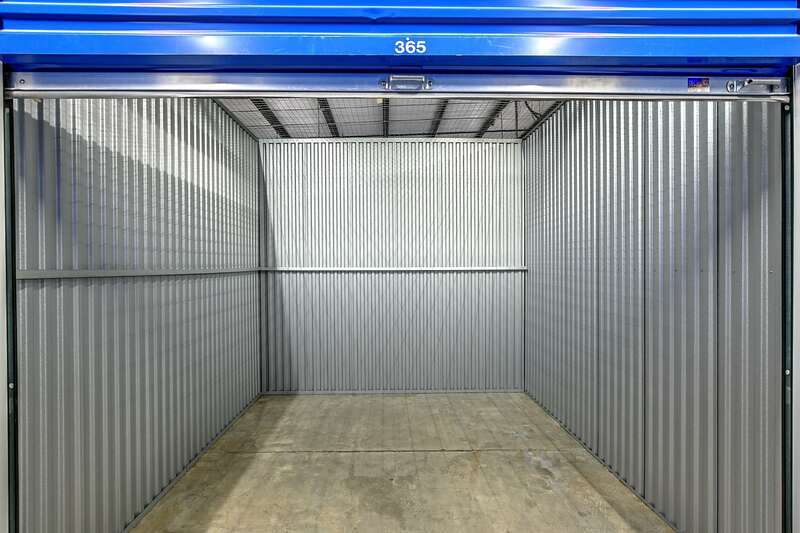 Our interior, temperature controlled storage units provide the safest environment for your belongings. 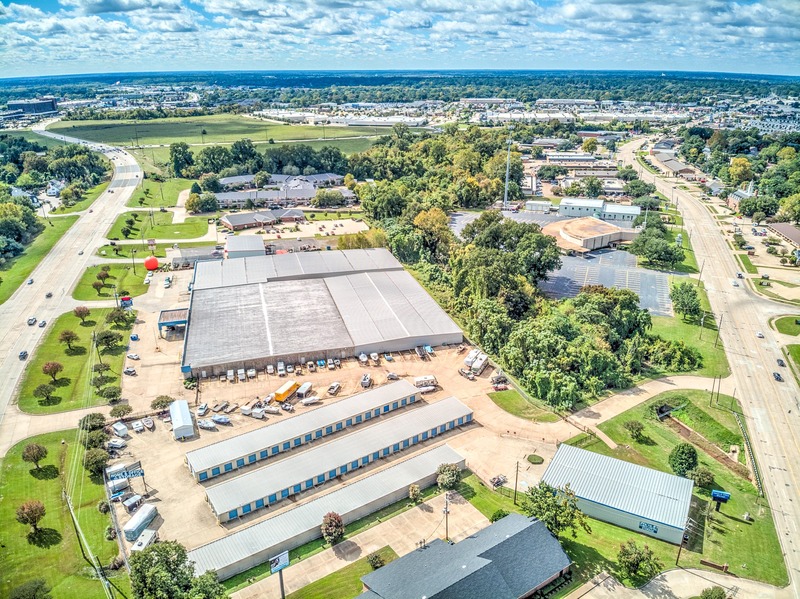 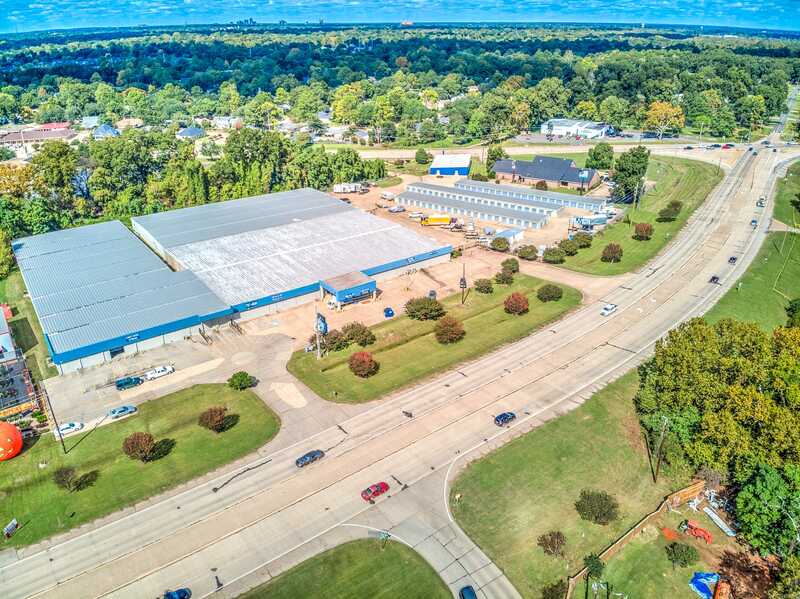 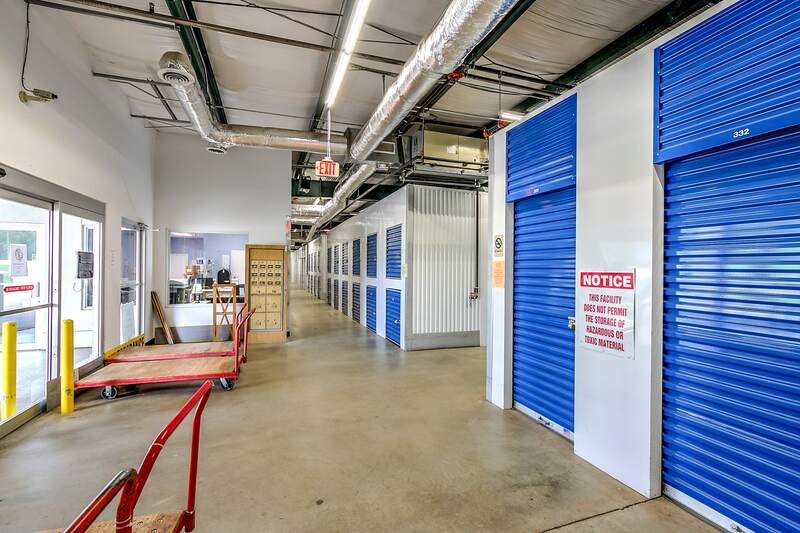 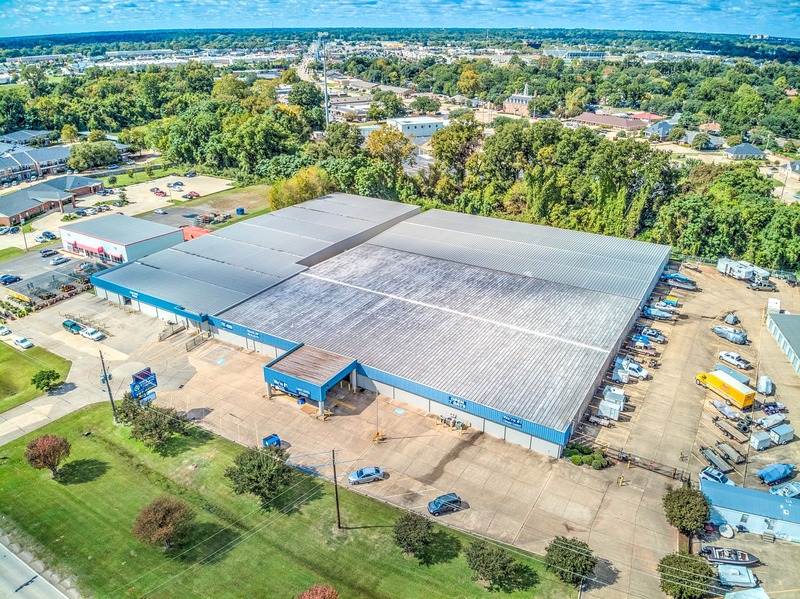 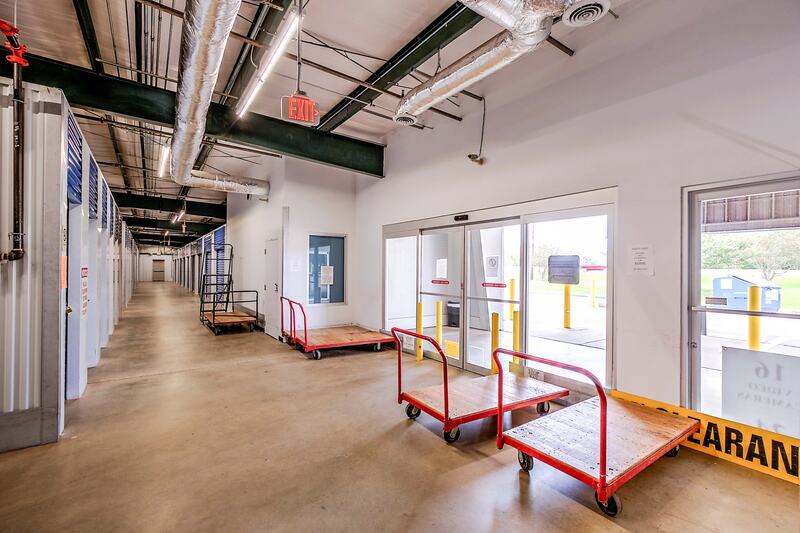 Whether moving to a new home or growing your business, Storage Sense on East Bert Kouns Industrial Loop is here to assist. 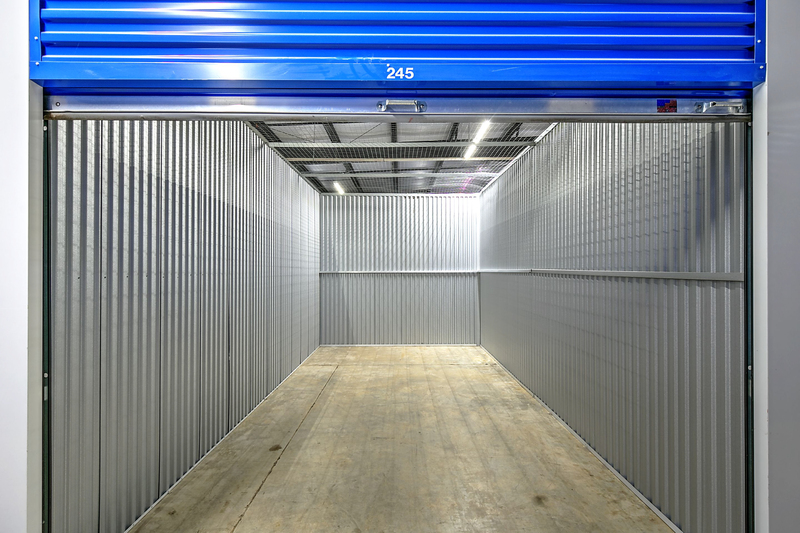 Talk with our storage experts on site about the storage rentals we offer, then pick up moving supplies to help you store. 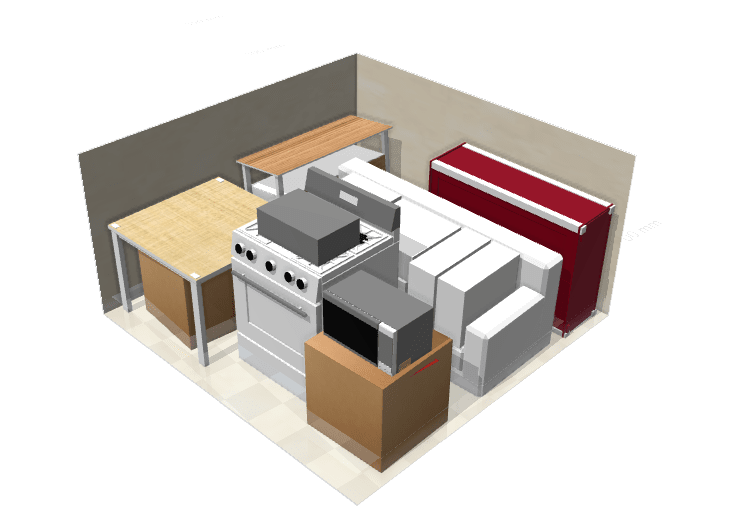 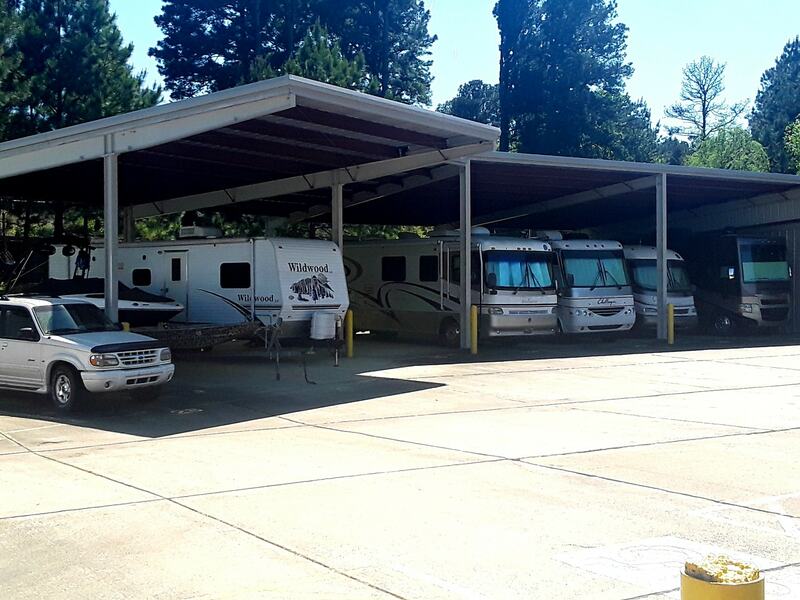 Storage Sense in Shreveport LA can be your storage solution for personal items, the RV, and boat. 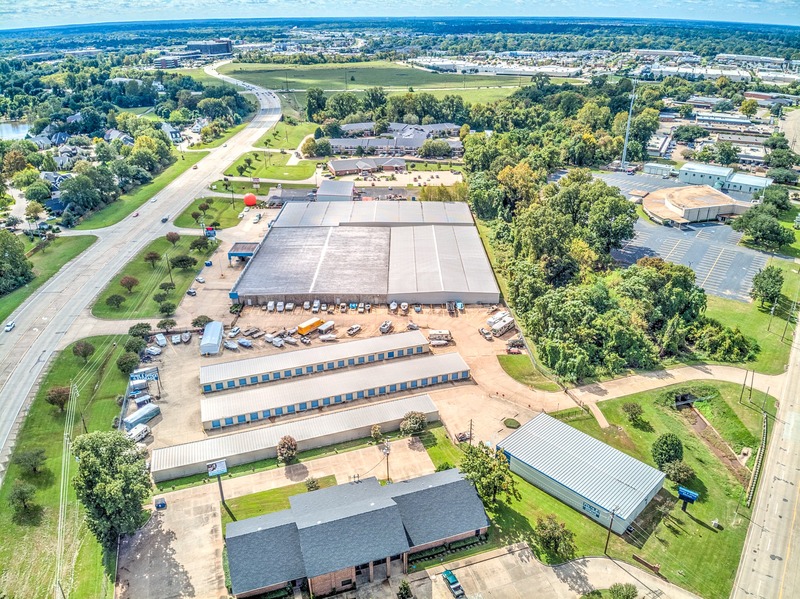 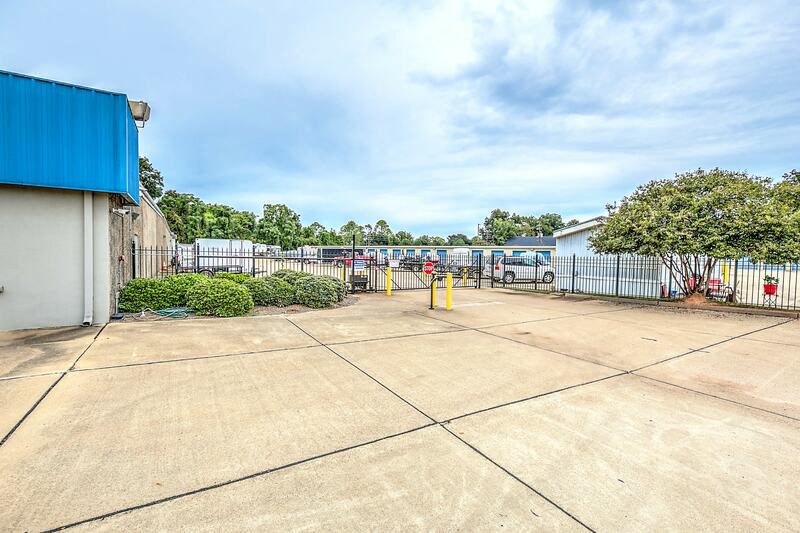 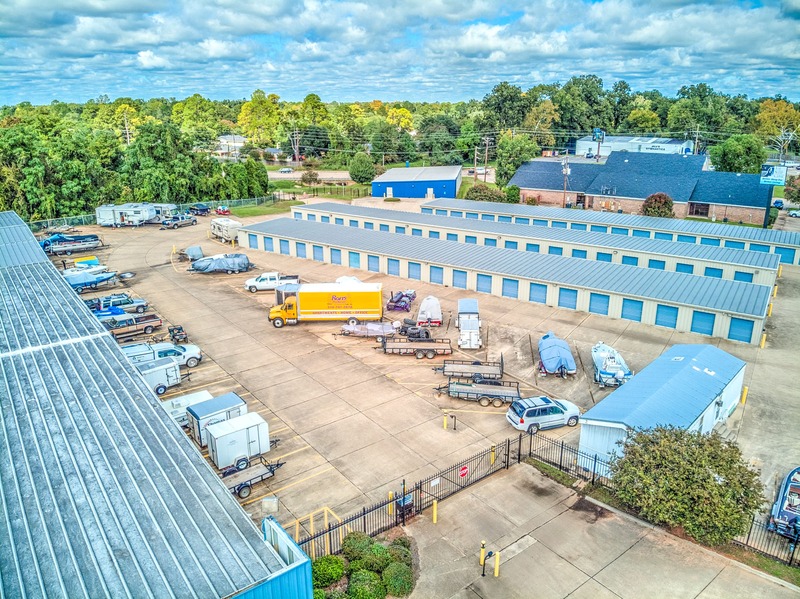 Our self storage facility is nearby Waskorn LA, Greenwood LA, Haighton LA, so finding storage near you just got a lot easier. 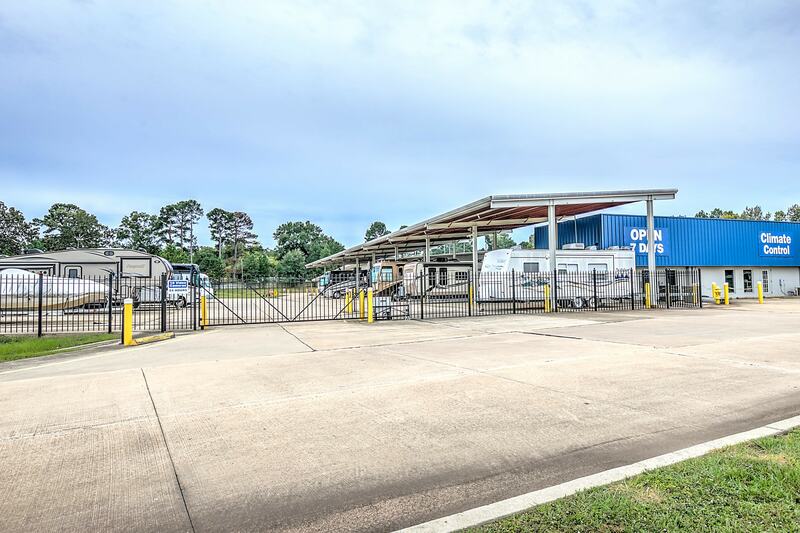 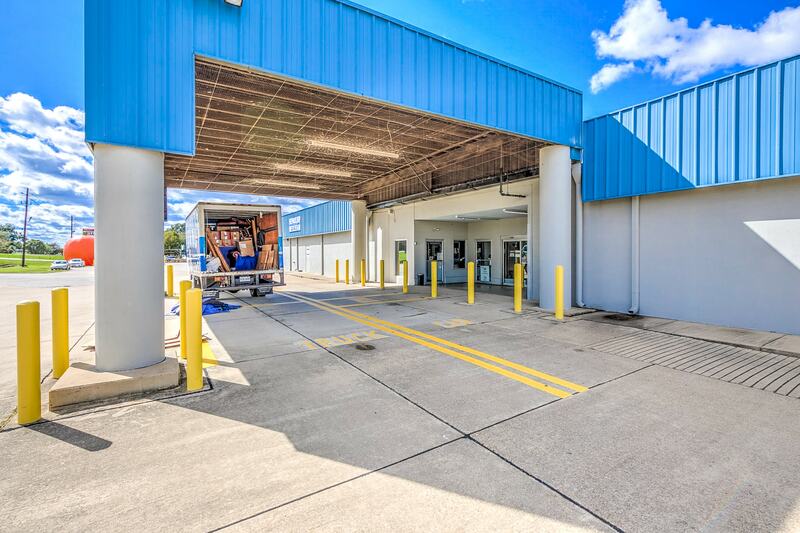 Stop by our office on East Bert Kouns Industrial Loop to set up a tour or choose a storage rental online.